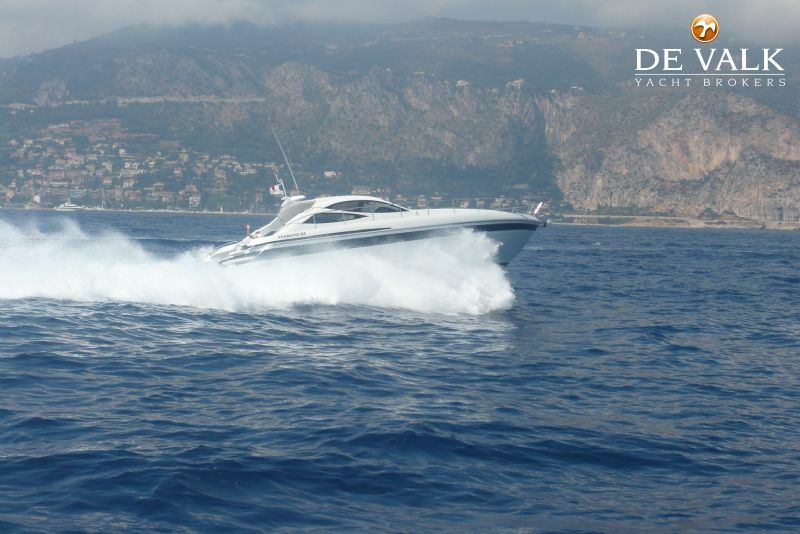 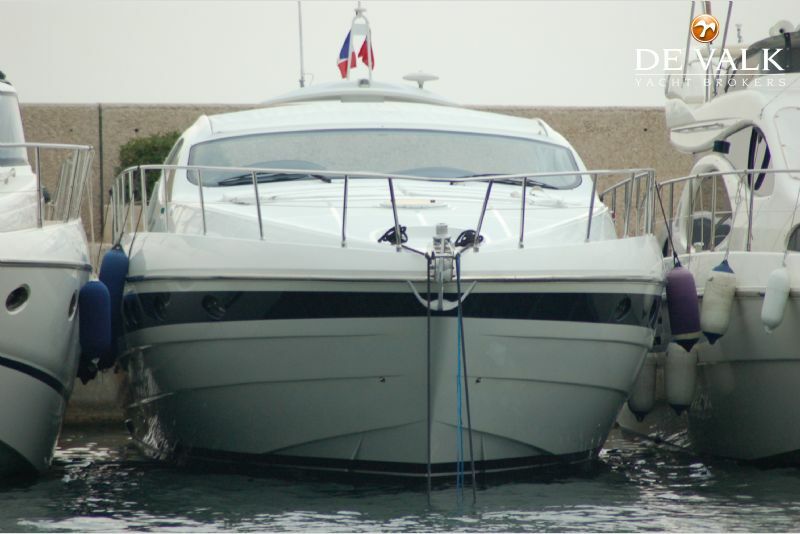 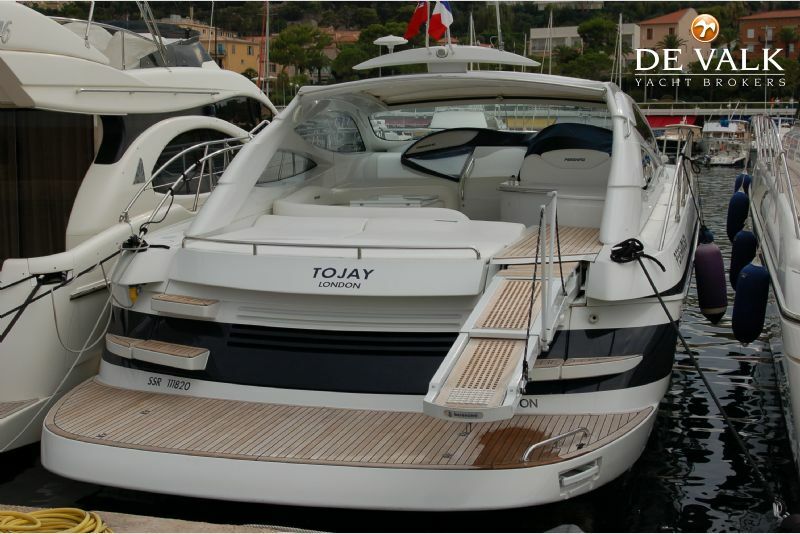 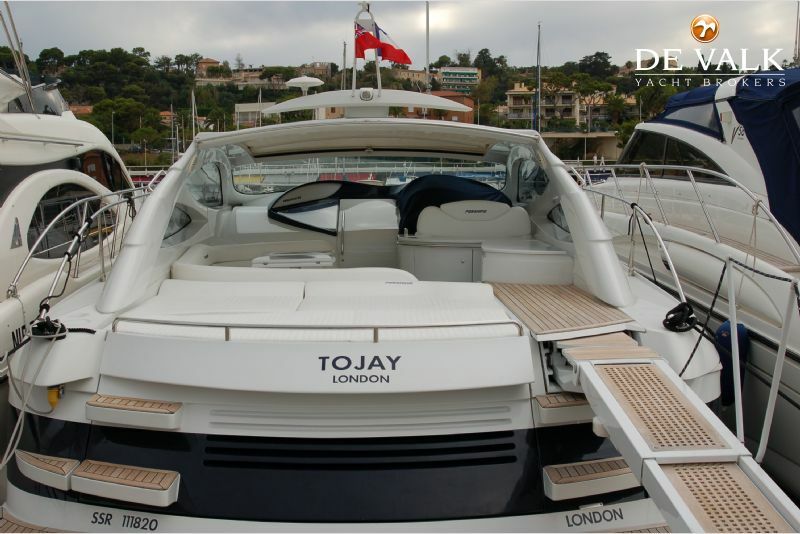 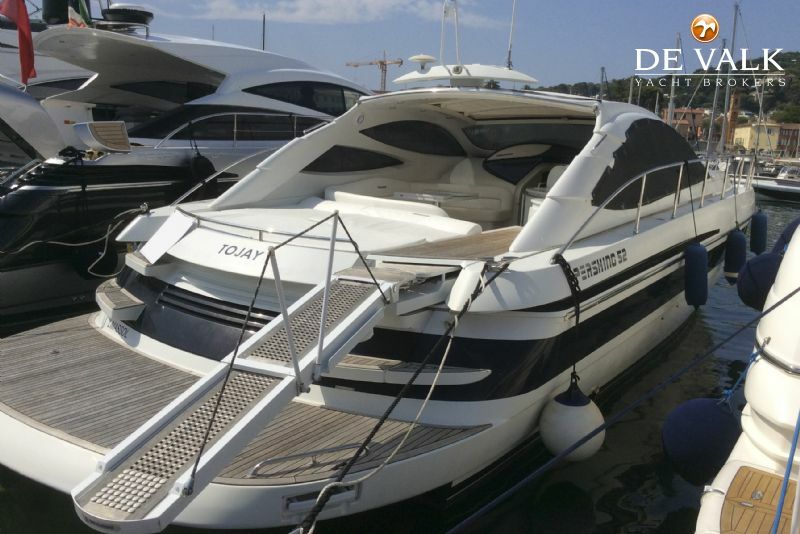 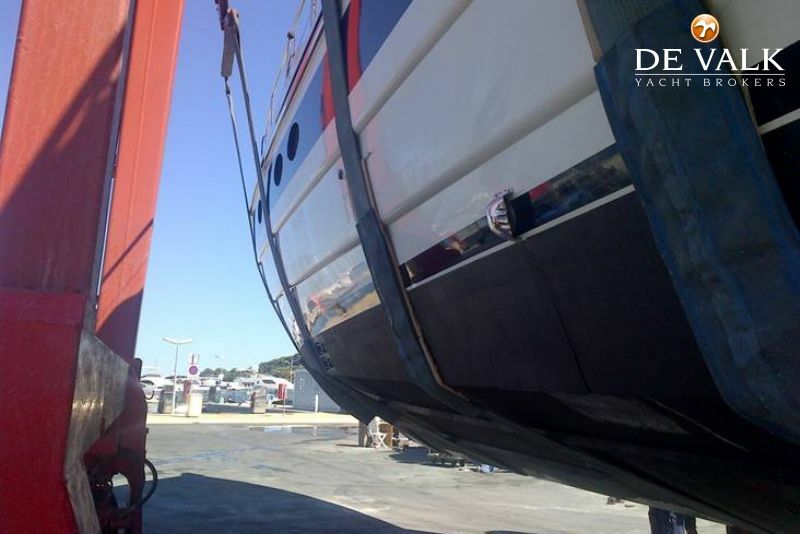 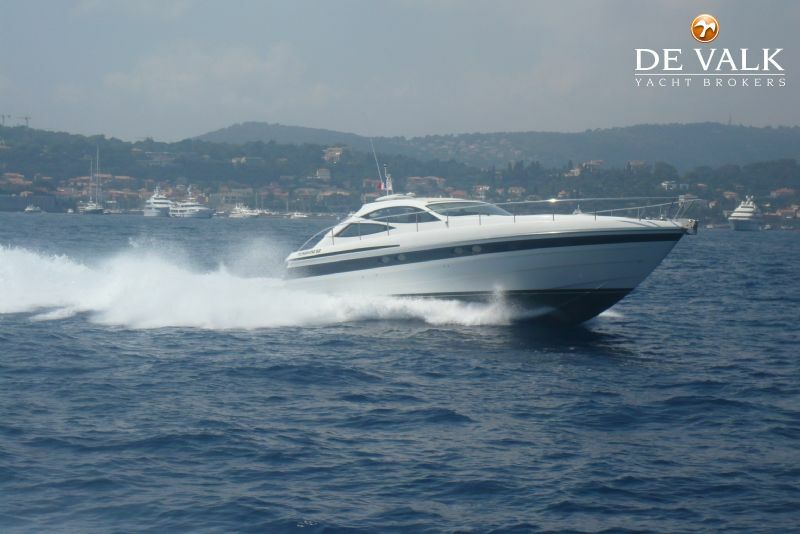 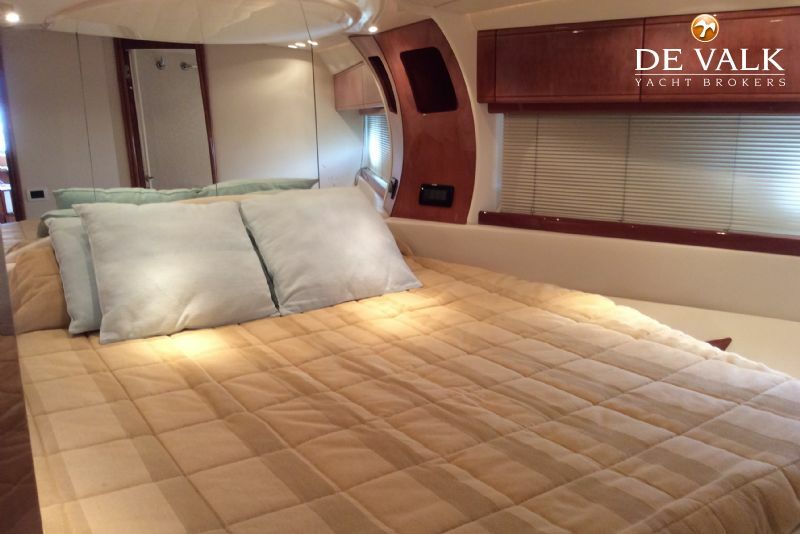 The Pershing 52 is a fastgoing GRP ship which contains 3 cabins and 2 bathrooms, so it can house 6 persons. 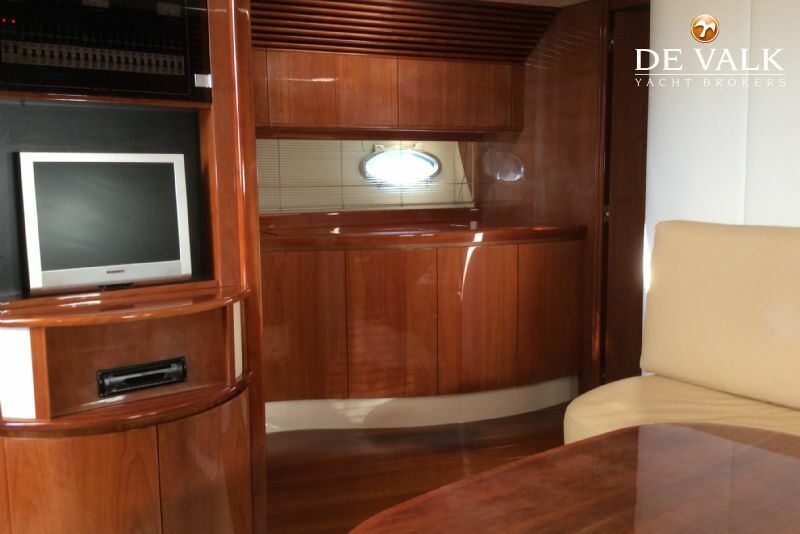 The interior has a classy cherry finishing with modern influences. 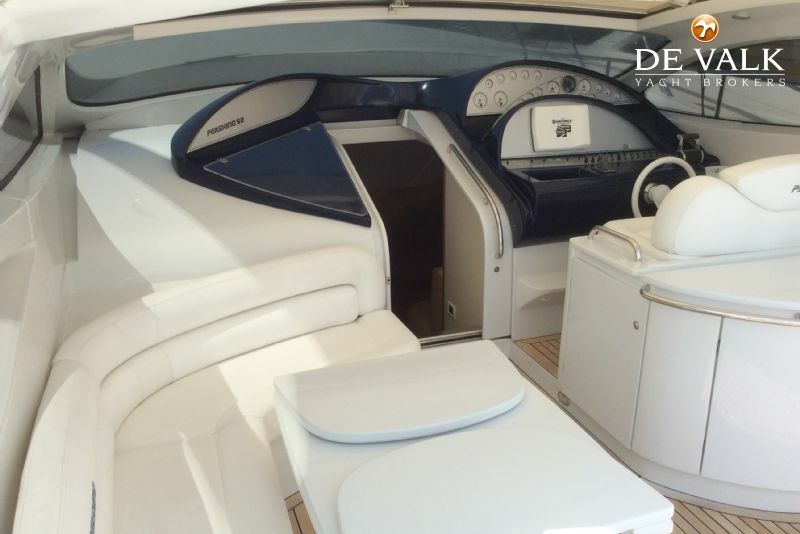 The cockpit has a good layout, which gives a balance between shade and sun. 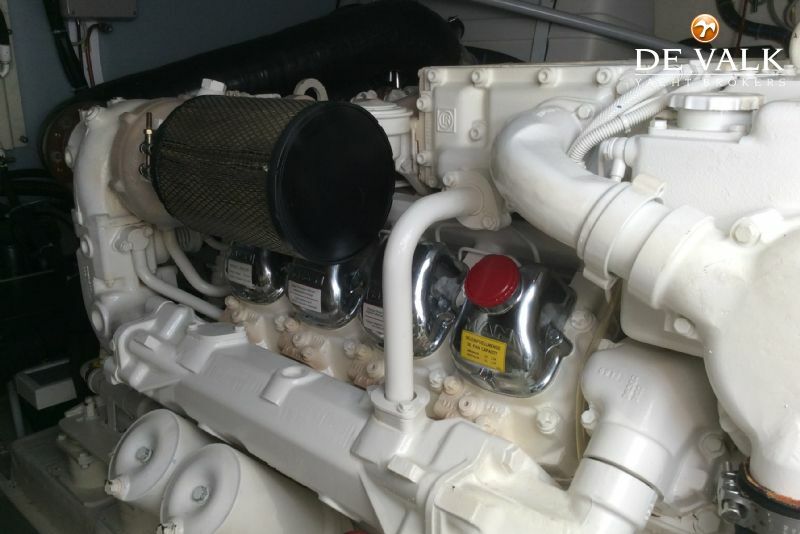 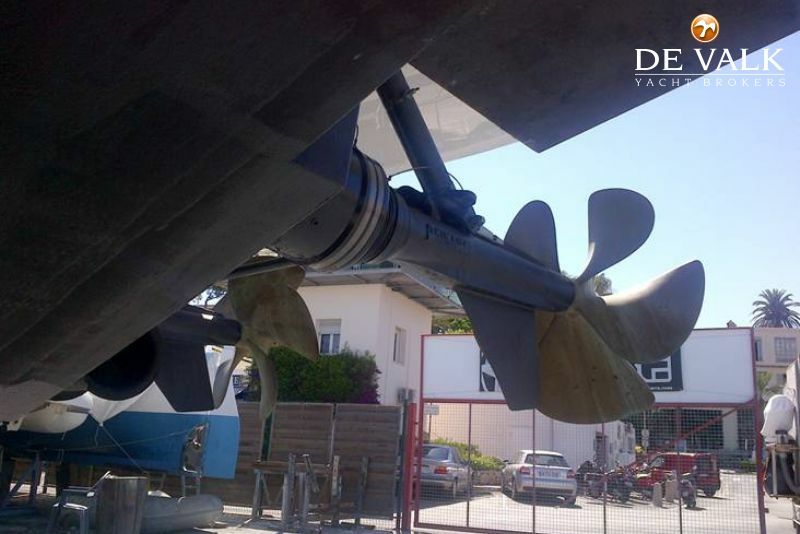 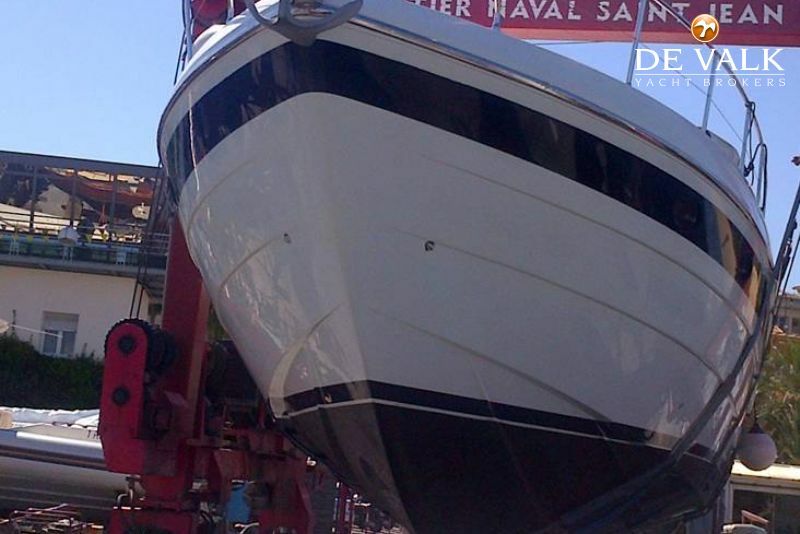 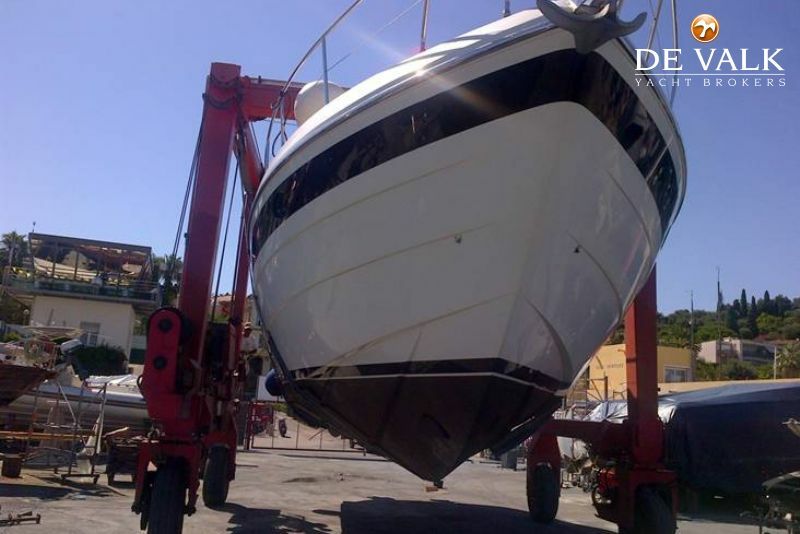 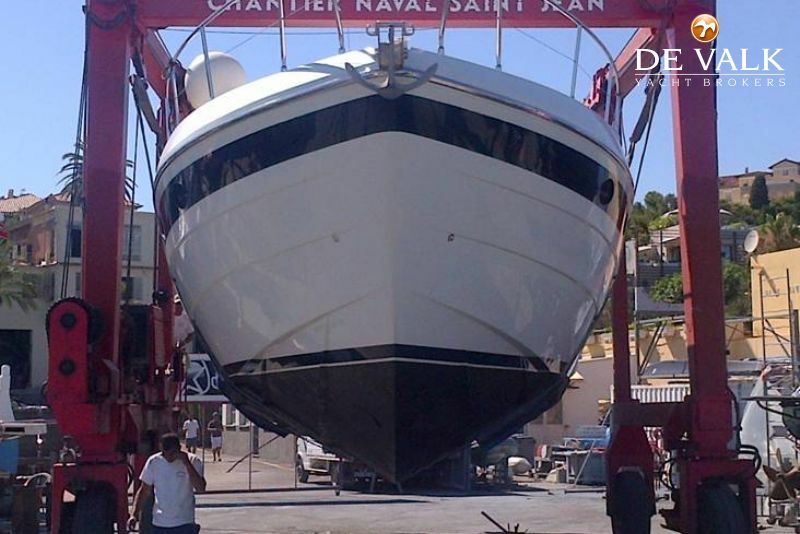 The well maintained 52 has only 475 engine hours and 390 generator hours. 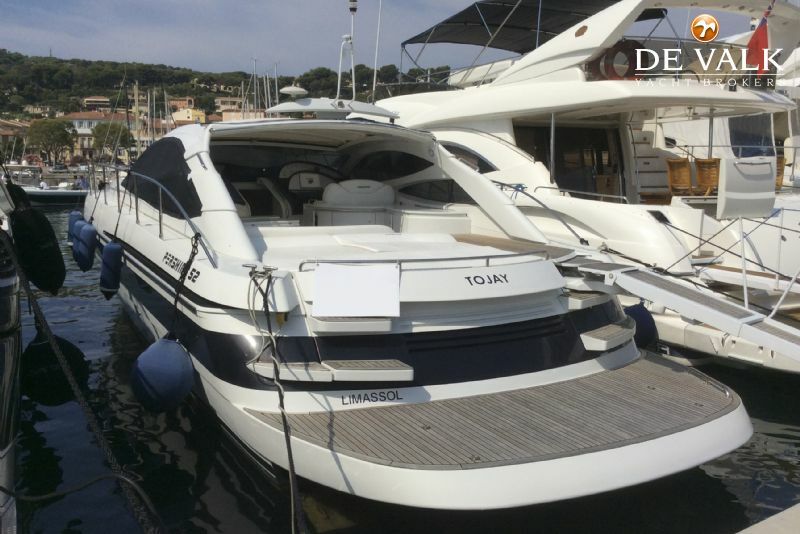 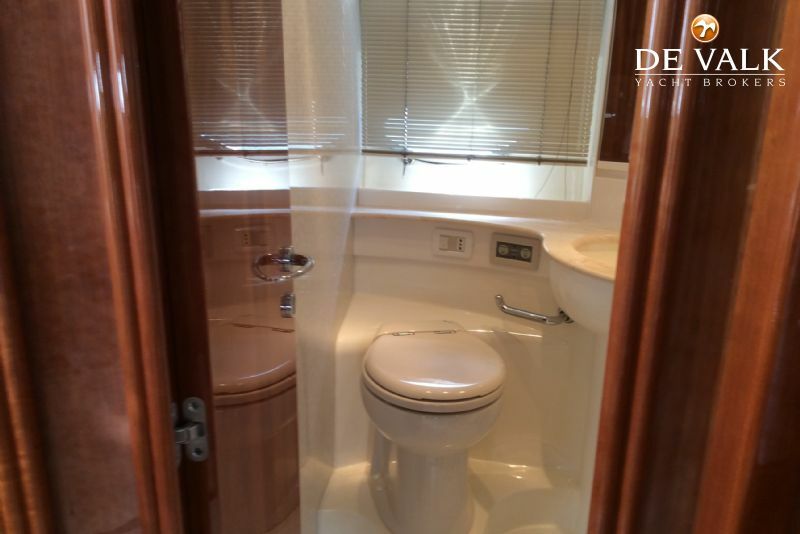 The berth in the South of France is also for sale, in combination with the ship.